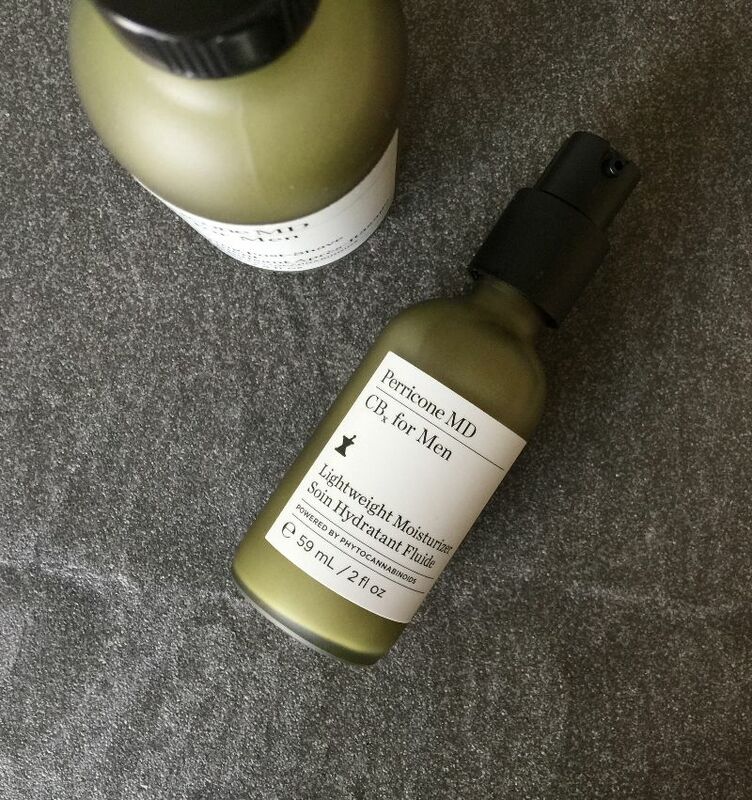 I must admit, Mens Grooming is really not my thing but recently – I’ve heard even more about the Perricone MD brand and wanted to check out what the fuss was about. So who is Perricone MD? Peritonea is actually a person – not a fictional brand. Dr. Nicholas Perricone is a board-certified Dermatologist, world renowned healthy aging expert, award winning inventor, educator and philanthropist. He was creator and host of a series of Public Television Specials and the author of several New York Times Best Sellers including The Wrinkle Cure, The Perricone Prescription, The Perricone Promise and Forever Young. 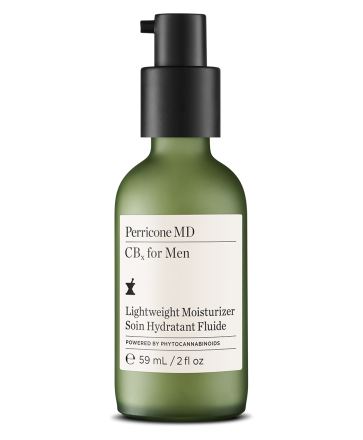 This new Lightweight Moisturizer that is part of the CBx for Men Collection from Perricone MD. The product designed specifically to address men’s key skincare needs and unlike many others with false ad lines, it actually works. The moisturiser is powered by PHYTOCANNABINOIDS, which are naturally-derived from the hemp plant, CBx for Men delivers potent antioxidant benefits to help stressed, oil-prone skin feel soothed, healthy and refreshed. I don’t know what you think, but the smell of the product is just as important – so thankfully to match the great new range, the collection features a woodsy green fragrance with a subtle top note of fresh hemp. I must admit – in fear of starting to use a new product there is always that element of breaking out – but so far, so good. It has been nearly one month and used twice-a-day with no sign of breakage. Would I recommend this? Yes – the lightweight moisturiser is ideal for men who want an advanced moisturiser that goes beyond standard creams and is actually gentle more than other moisturisers on the market – so it is pretty much compatible for all skin types. Board-certi ed Dermatologist, Certi ed Nutrition Specialist (C.N.S. ), and Master of the American College of Nutrition (M.A.C.N.). World renowned healthy aging expert, award winning inventor, scientist, researcher and philanthropist. Author of ve New York Times Best Sellers including The Wrinkle Cure, The Perricone Prescription, The Perricone Promise and Forever Young. Over 100 Original US and international patents in the treatment of damage to skin and systemic disease. cause of aging and disease, led to a three-tiered approach to healthy aging and beautiful skin. Established Perricone MD in 1997 o ering targeted nutritional supplements and powerful clinical skincare formulations that treat the underlying causes of aging, resulting in soft, radiant, younger looking skin. Click the link below to buy yours! This entry was posted in Beauty & Grooming, Shopping and tagged Mens Grooming, Perricone MD. Bookmark the permalink.